Good news from the Rice camp! On 23 February, Bryan Rice will mark 10 years on stage in Denmark by releasing the album “Hear Me As I Am” and the single “Beat Of My Own Drum”. In 2005, the Bryan Rice single ”No Promises” went straight to the top of the Danish charts and became one of the biggest hits in Danish music history. Since then, he released four albums, toured every corner of the nation, participated twice in the Danish Eurovision Song Contest, featured in a theatre concert tribute to Danish singing legend Thomas Helmig and was nominated for Singer of the Year at the Zulu Awards. 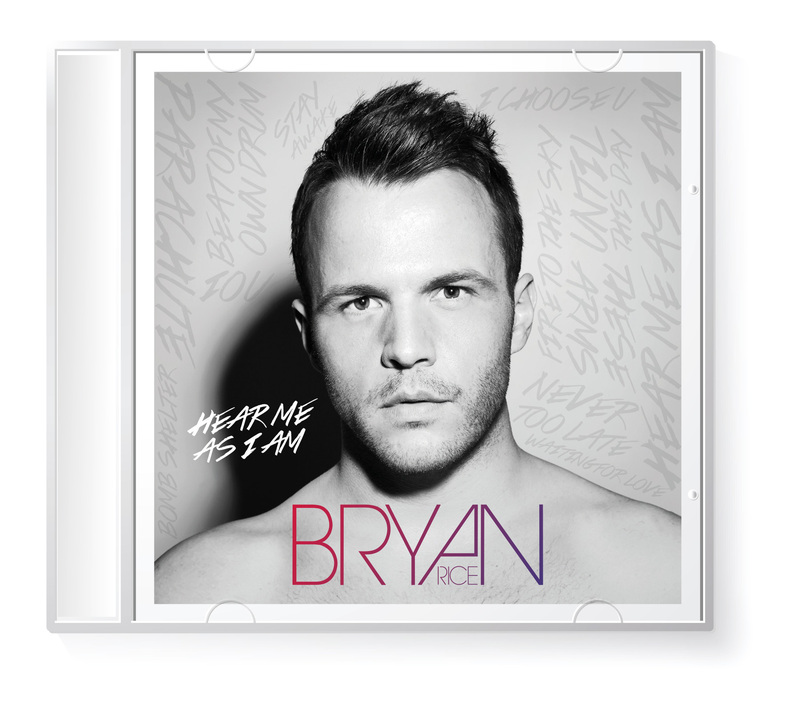 Under the title ”Hear Me As I Am”, Bryan is now ready to release his fifth and most personal album to date. The album also marks his 10 year career as a professional singer/songwriter on the Danish music scene. "It’s been an amazing process to write and record this album because we took the time to work on every single detail and try all sorts of different ideas. Consequently, I can hear myself – my beat and my musicality in each and every track". The personal aspect is unmistakable in the single “Beat Of My Own Drum” (co-written with Engelina). As the title implies, the song is all about listening to yourself and following your intuition. Copyright © *2015* *ArtPeople & BRec*, All rights reserved.